Introducing Performante Vacuumed Carbon Fiber Aero Splitters! Designed to screw on easy for a great looking exterior modification. The new Performante vacuumed Carbon Fiber Aero Splitters for the F8X M3/M4. These are designed to be easily installed and screwed directly into the lower factory bumper mounting location. Made by 100% true vacuum technology, being lightweight, highly durable and having precise fitment, is not a problem at all. 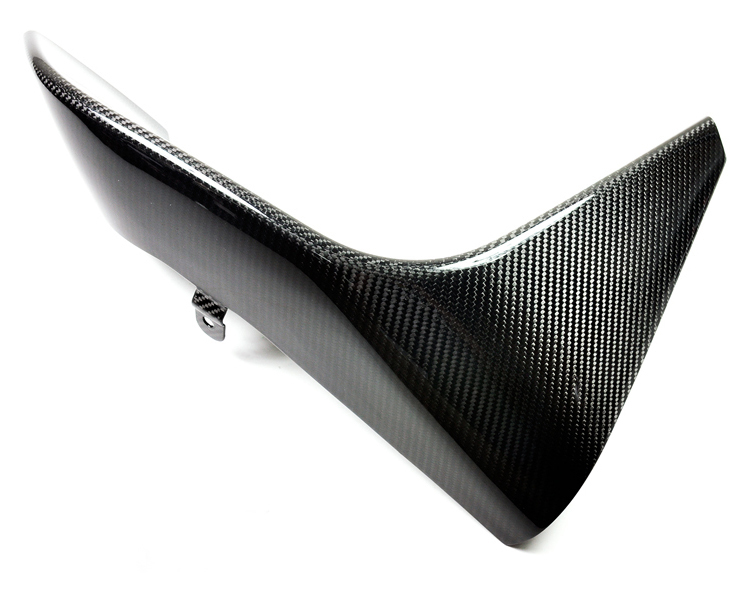 These Carbon Fiber Splitters are highly functional and highly visible. 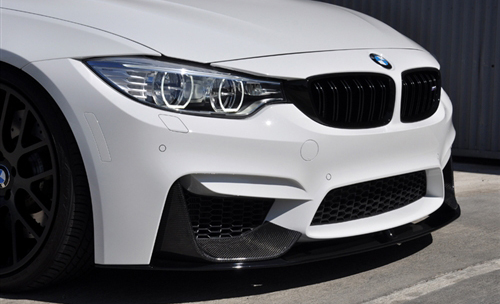 This is a great way to make your M3/M4 stand out with these splitters. - Utilizing OEM mounting location & double-sided tape for an easy installation. NOTE: Like all Carbon Fiber and FRP products on the market, this product must be test fitted & prepped before installing it. Often, slight modifications are required such as trimming, sanding, filling, or smoothing the surface in order to achieve the best fitment and appearance. This is NOT an OEM product, fitment will NOT always be perfect straight out of the box. We strongly recommend having this product installed by a body shop experienced in working with AFTERMARKET body kit pieces, not a standard collision repair center that works on insurance claims. Images for this item are an accurate representation of THIS PRODUCT, properly installed by a professional installer. 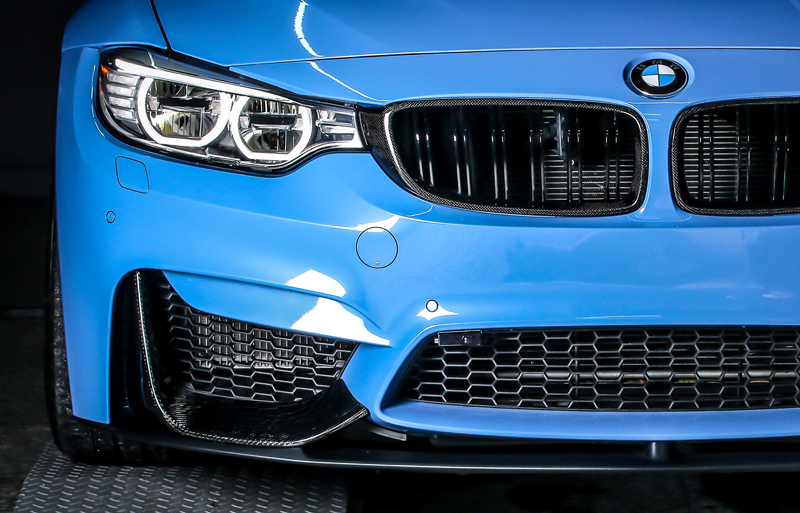 Questions about the Carbon Fiber Aero Splitters for the [F80/F82] M3/M4? 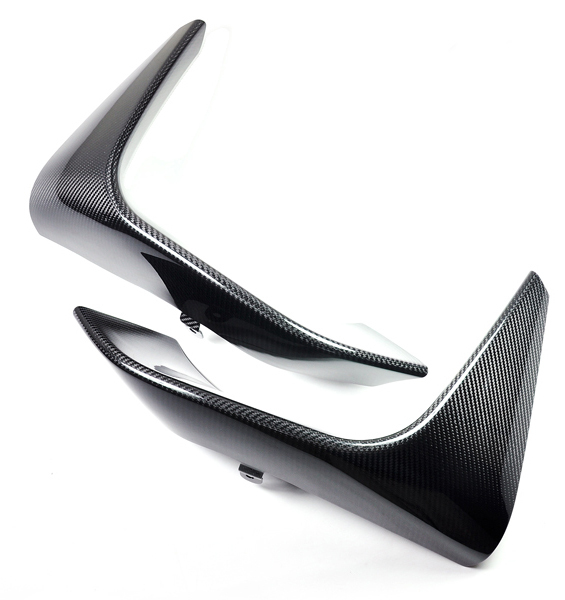 Our Modification Experts are standing by and available to help you, online or by calling 714-582-3330.
we can install the BMW Carbon Fiber Aero Splitters for you!